2017 was an incredible year for our company as we expanded into Malaysia and also built upon our global success as we celebrated 25 years of business. 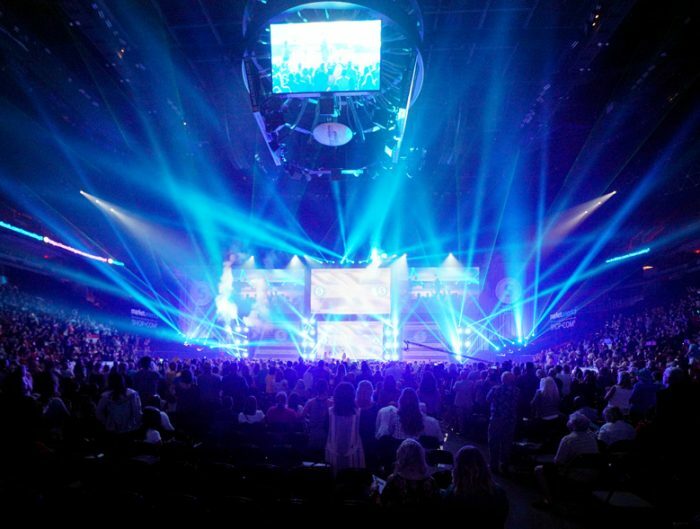 One person who’s been there for it all is Market America Worldwide President and COO Marc Ashley. Marc’s been a huge part of our success and continued growth over the years, and part of that has to do with his mindset and tenacity as an innovator and entrepreneur. 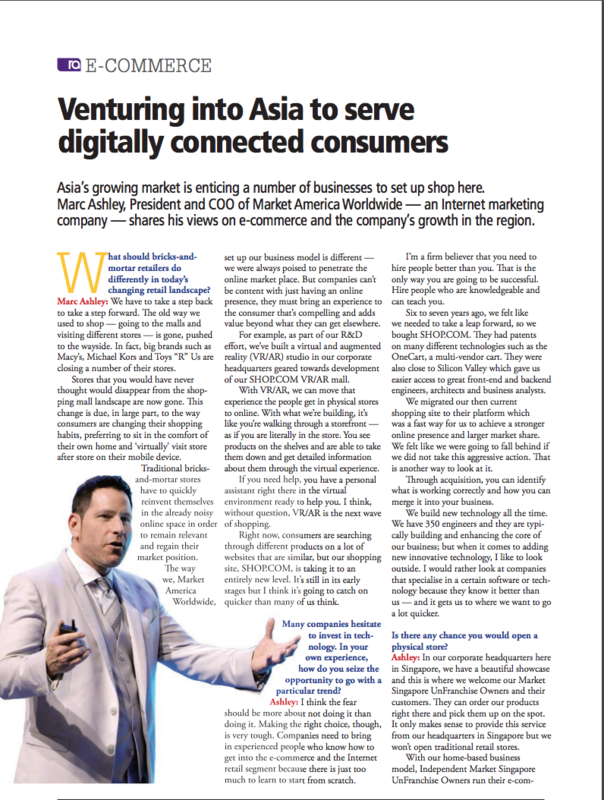 Marc recently had the opportunity to sit down for a very special interview with powerhouse publication Retail Asia – and I’m very honored and excited to share that interview with you now! 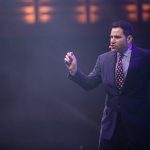 This was a great chance for Marc to talk about his views on why retailers should make the move to invest in e-commerce, as well as discuss our competitive advantages, digital strategies, technology adoption and growth in Asia. It’s an insightful interview and a great piece of press coverage for our company. 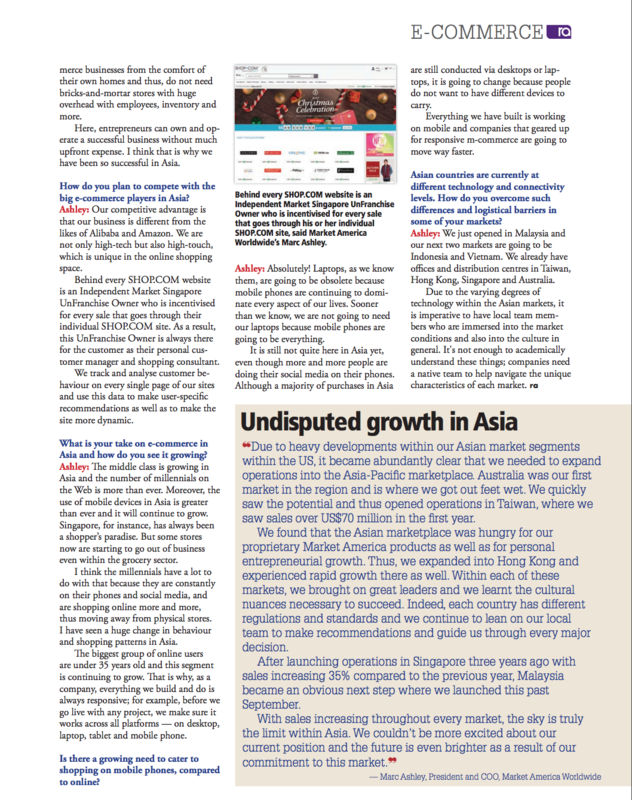 You can read it by visiting RetailAsia.com or by viewing the article here in the images below. 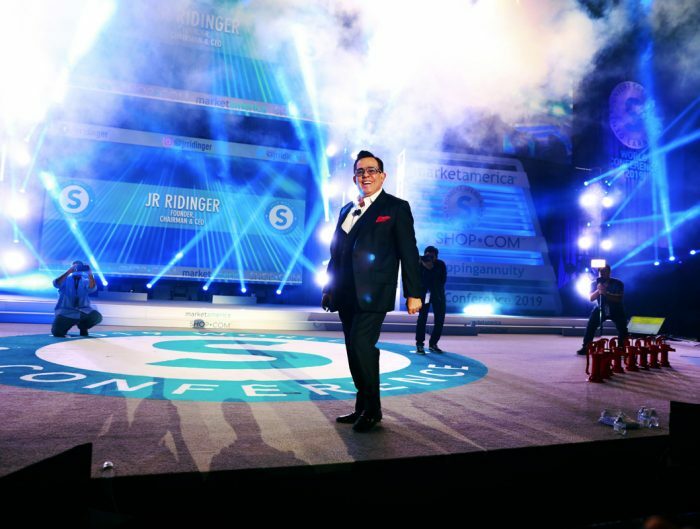 This is excellent material to share with your team, and is another powerful media hit that helps introduce the UnFranchise to new people around the world.